← The Almighty ‘One’ – Out Now at Beatport! 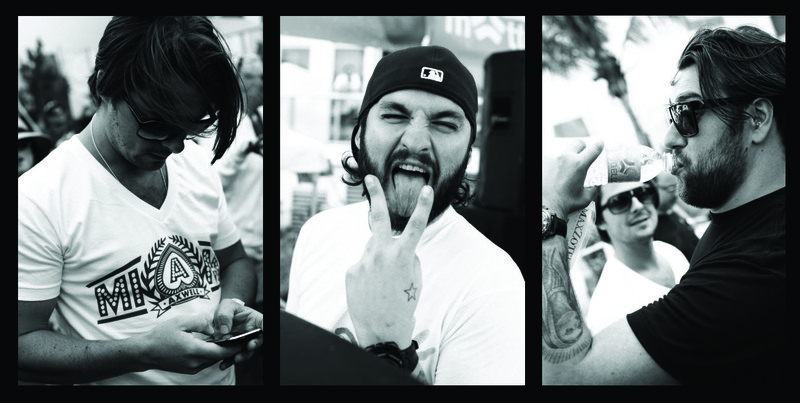 Win tickets to Swedish House Mafia at Brixton Academy!! The Swedes are back in town! At the end of May they are taking over the O2 Academy at Brixton to give the UK the full Swedish House Mafia experience! DONE!! All we ask is that you do it before the closing date on Saturday 15th May and are over 18 years old. This entry was posted in Competition, Live, Swedish House Mafia and tagged Axwell, brixton academy, brixton O2 academy, facebook, O2 academy, Sebastian Ingrosso, Steve Angello, Swedish House Mafia. Bookmark the permalink. I love Swedish House Mafia!!!! Pls Pls Pls give me the free tickets. Im a huge fan and have seen Axwell in Australia and Ibiza now i need to see the other lads to make it complete……..